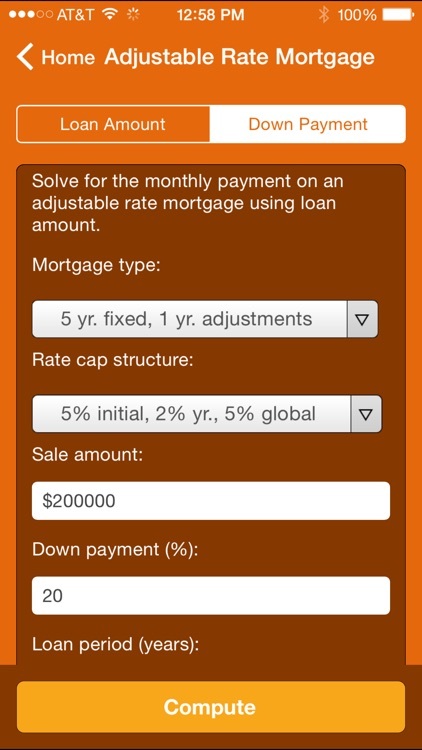 Looking for the ultimate mortgage calculator? 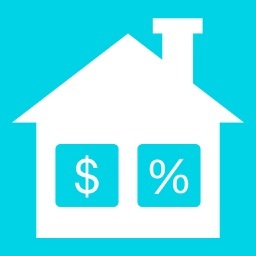 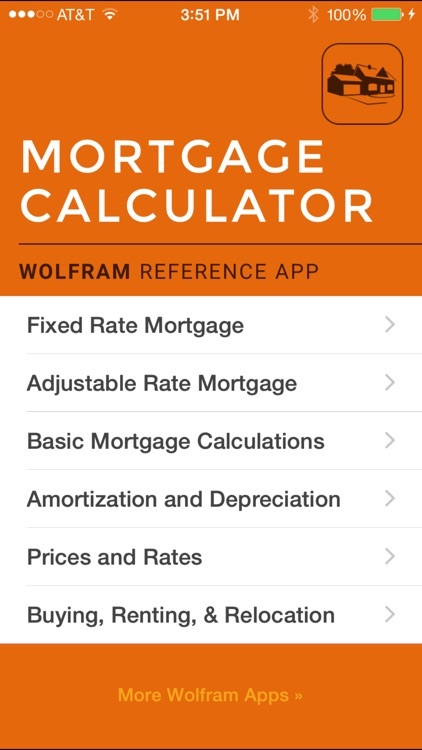 The Wolfram Mortgage Calculator Reference App is that and more with basic and advanced options for fixed and adjustable rate mortgages and bonus features to assist with your home buying decision. 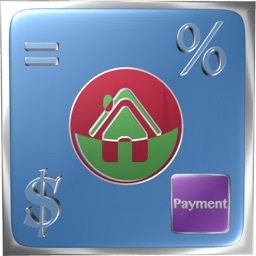 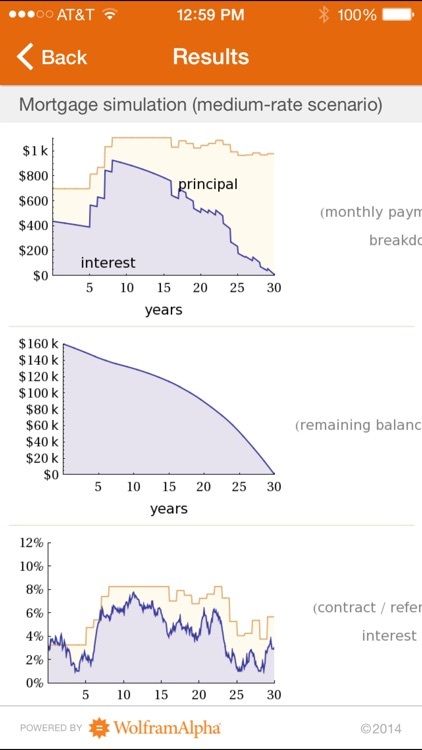 Compute the monthly payment, interest rate, and loan term that will be best for you, and view payment and amortization schedules for each. 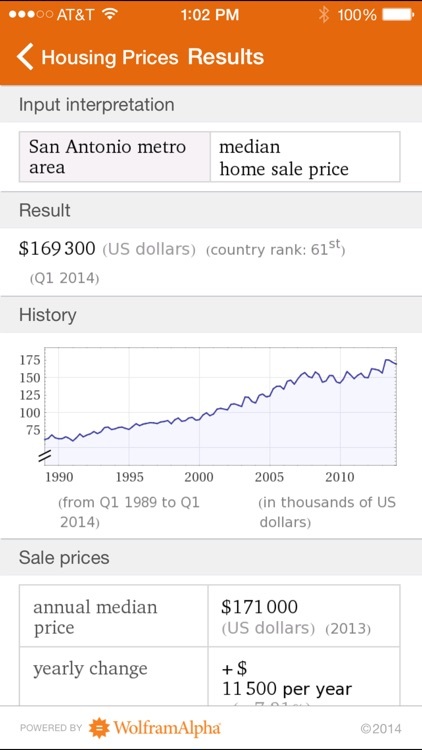 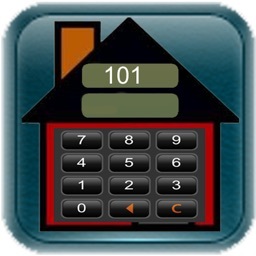 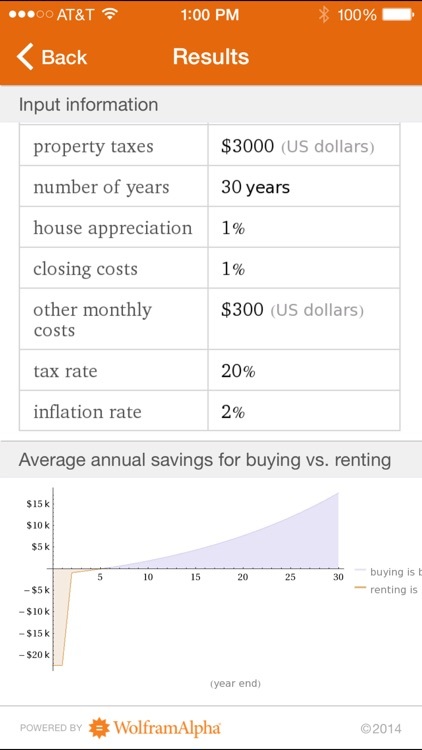 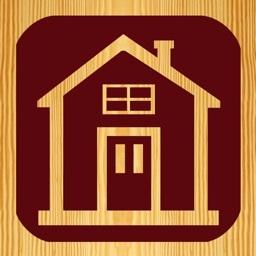 The Wolfram Mortgage Calculator Reference App is powered by the Wolfram|Alpha computational knowledge engine and is created by Wolfram Research, makers of Mathematica—the world's leading software system for mathematical research and education. 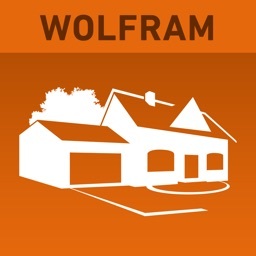 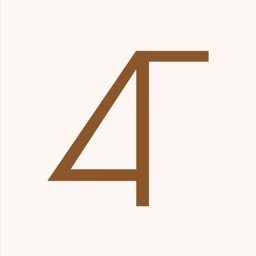 The Wolfram Mortgage Calculator Reference App draws on the computational power of Wolfram|Alpha's supercomputers over a 3G, 4G, or Wi-Fi connection.